If you are a fan of Cricket and live in India, you must be a fan of IPL. Indian Premier League too. Indian Premier League, commonly termed as IPL, will begin its 11th edition tomorrow i.e., March 23. Now, the tournament is a long one and it is not possible for most of you to catch all the games live inside the stadium. Therefore, you must be relying on your television sets to see the game live. But there is always the case of work or some other things due to which you can not see the game on TVs. But you will always carry a smartphone wherever you go. Thankfully, IPL 2019 is also available for live streaming and we can see it live on our smartphones as well. So, how are we going to watch the live streaming of IPL 2019 on our mobile phones? Well, it’s simple and I bet you already know it. If you are unaware that Star Media Group has the exclusive rights for streaming all the matches of IPL 2019. This is true for both the online platform as well as on your TVs. Star India runs an online platform named Hotstar which you must be aware of. 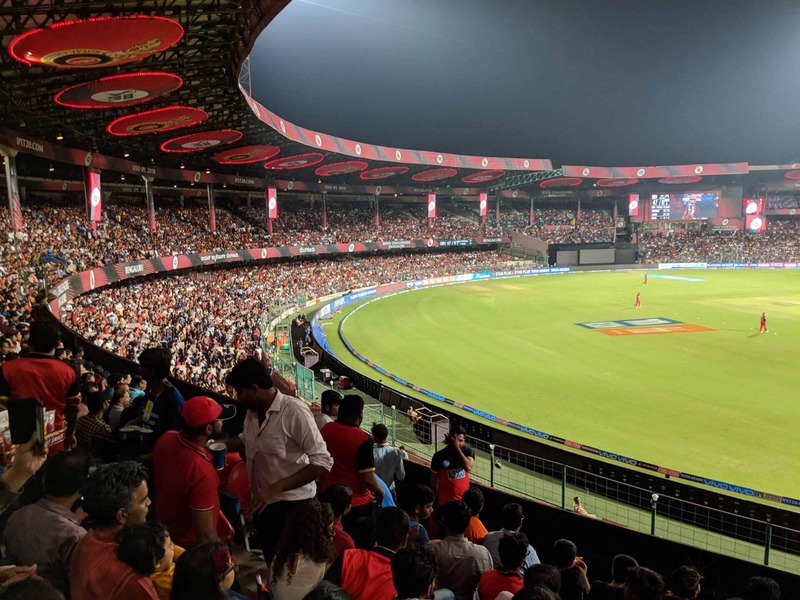 Well, as it stands, this is the only place where you can watch IPL 2019 live from India, legally. So, go ahead and install the app if you don’t have. Also, remember that on a free account, you will be able to watch the IPL 2019 live streaming on Hotstar just for 5 minutes for the day. So, you should buy the Premium plan to watch the entire game live. The Hotstar Premium plans are quite flexible and you can buy them monthly at Rs. 199, or yearly at Rs. 999. So if you are planning to buy the Premium plan only for IPL 2019 then we suggest you purchase the new pack that they launched last year. Last year, they launched ‘All Sports’ pack which would cost you about Rs. 299/year but now the subscribers who availed that offer would be migrated to Hotstar VIP which costs around Rs. 365/year. So, if you’re a new user and planning to watch IPL 2019 on Hotstar, then you should subscribe to the VIP plan. This pack allows you to watch all the matches happening on Hotstar live and uninterrupted. But you will not be able to watch the International content. For that, you need to buy the yearly pack which will cost you Rs. 999 for the year. However, there is still an option for you if not for watching the game live. This is by the way of following live cricket scores on your smartphone. There are great applications available on Android as well as websites which shows live ball-by-ball scores as well as give commentary on the live matches too. One of the best options available for this purpose is Cricbuzz. Apart from Cricbuzz, you can also follow ESPN Cricinfo for following all the matches of IPL 2019 live from your smartphone. Previous articleBefore Launcher – A Minimalist Launcher that will turn your Android Phone to Windows!